Phi Kappa Theta is committed to actively developing brothers who will passionately serve society, Fraternity and God. 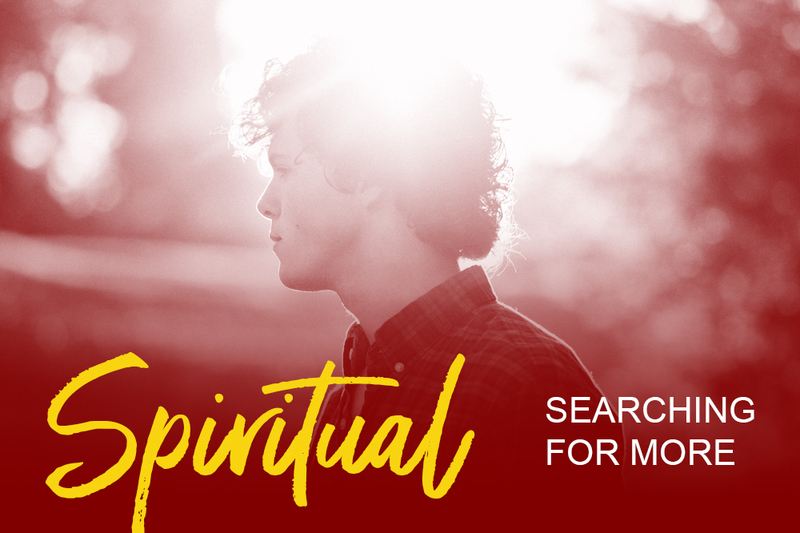 As each of us travel along our own journeys, we may feel a stronger calling to serve either society, Fraternity or God. Recognizing this, Phi Kappa Theta curates opportunities for brothers to serve the area they’ve been called to serve. Learn more about how you can serve through these inspiring stories. Our Mission is the core purpose of why Phi Kappa Theta exists. It represents the way in which we behave every day. The Vision is the goal that we are focusing on for the future. If, every day Phi Kappa Theta actively develops men, we will one day be known as the premier human development organization. 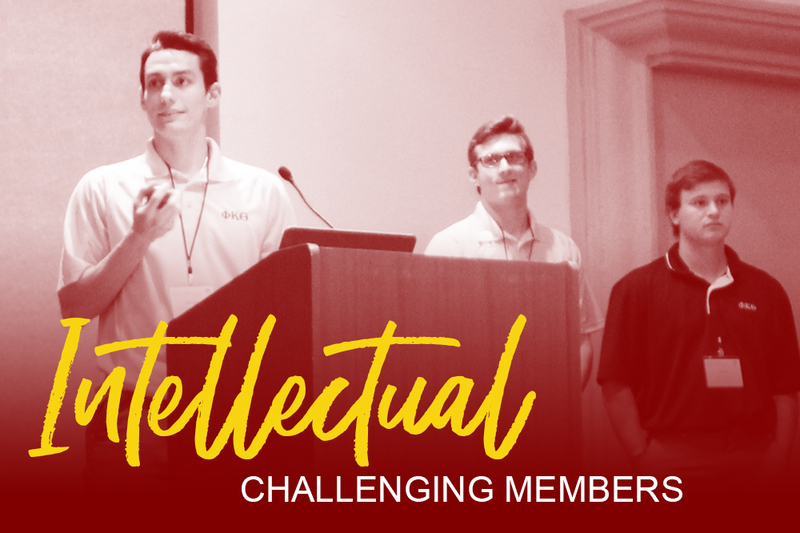 For Phi Kappa Theta, our Vision was to span ten years. By 2018, our brothers will have the confidence to be successful because we have provided them life experience. In addition to identifying an overarching Vision, Phi Kappa Theta has broken down each specific area of development with what we will achieve by 2018. We call these specific goals, our End States for each of our five areas of development.